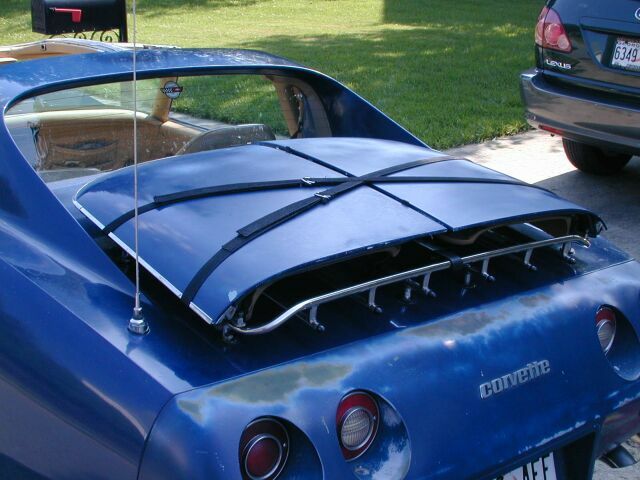 Luggage racks on C3 Corvettes have been controversial for some time. Enthusiasts either love them or hate them for different reasons. Personally I like them and I feel the rear deck looks kind of blank without them. The racks were always available from GM and were a dealer installed option until 1977 when they could be ordered as a factory option code V54. 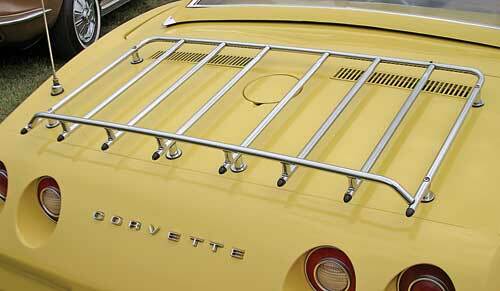 V54 included the chrome rack and adapters for carrying the roof panels. 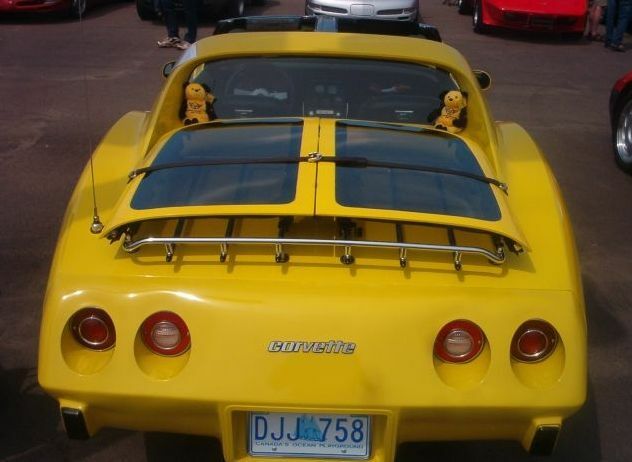 Cars coming from the factory with the V54 option did not include the bags for storing the roof panels and did not include the storage straps in the cargo compartment for anchoring the panels down. The assumption by GM was that the roof panels would be stored on the luggage rack when not in use. Original GM racks were chrome plated. 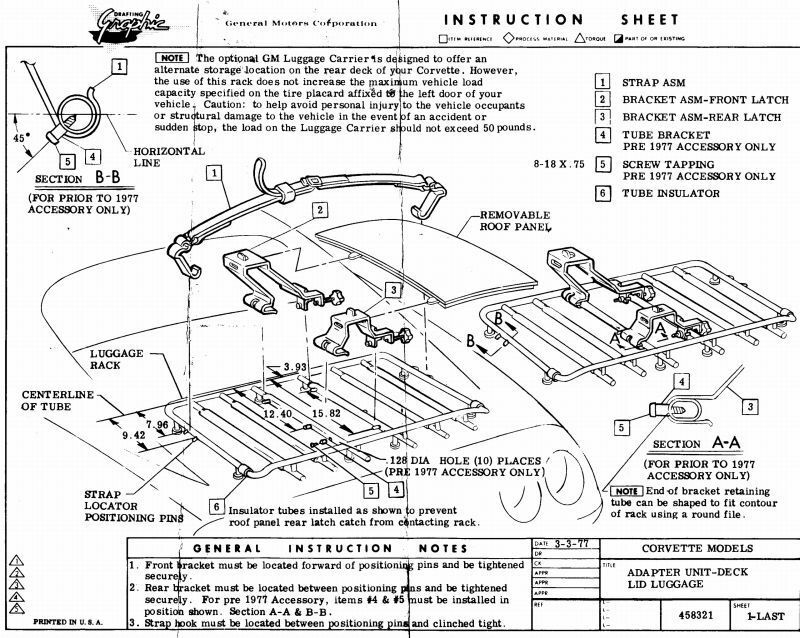 The 1977 racks had pins installed on four of the rails for securing the top adapters. 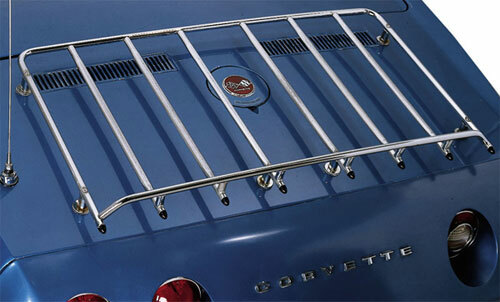 Luggage racks are now available in both chrome and stainless. The pre 1977 racks were retained to the deck with six bolts while the newer 1977 racks were retained with eight bolts. All racks were retained by rubber well nuts. 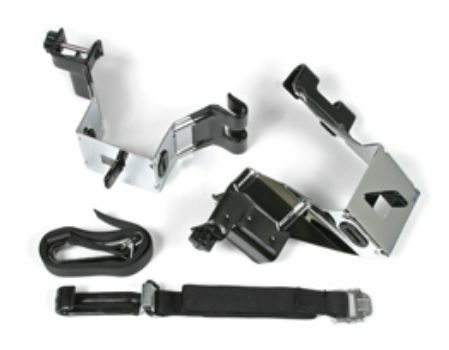 This mounting system allowed the rack to be installed completely from the top deck. The bolt patterns of the racks differed from one manufacturer to another. 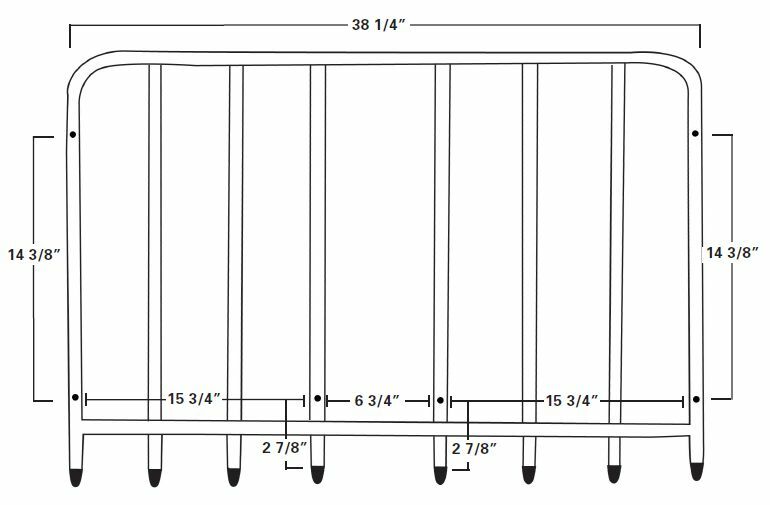 If you have a six bolt rack and wish to change it to an eight bolt rack don't expect the six existing holes to line up with your new rack. 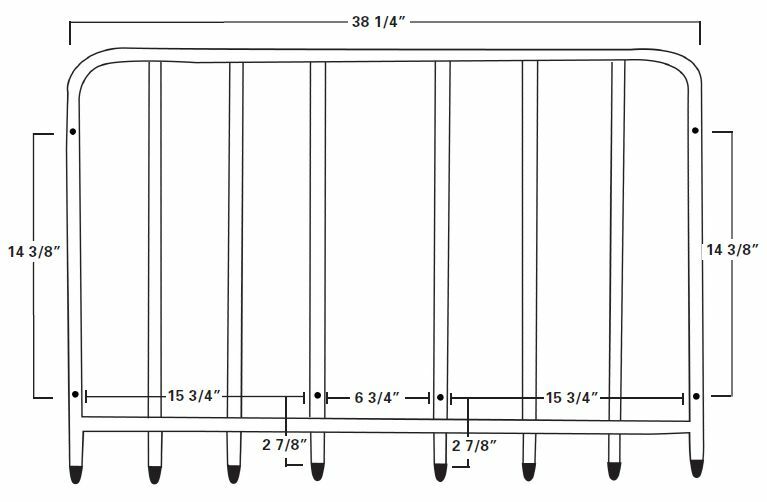 Before you replace a luggage rack make sure you measure all hole dimensions so that you can compare them to the rack the potential vendor may be selling. With the rear deck design change to accommodate the larger glass window in 1978 no the luggage rack option was available. In 1980 GM designed a completely different style rack for carrying the roof panels. About 10% of Corvette production between 1980 and 1982 left the factory with the new V54 option. 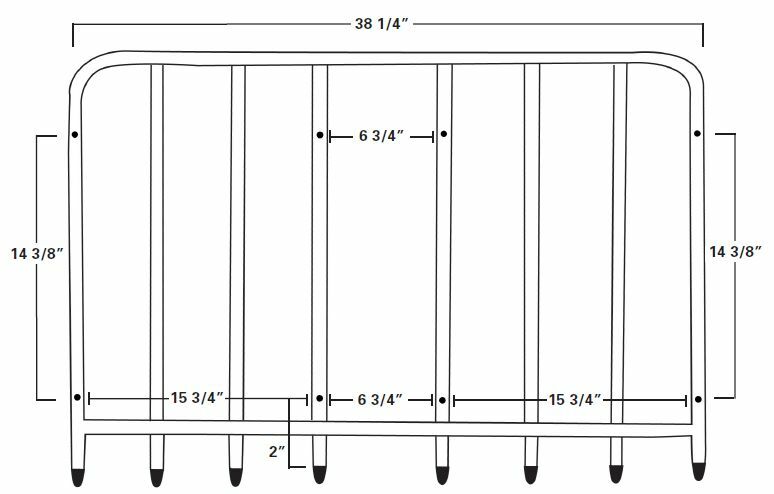 Below are the most common rack dimensions but there are some manufacturers whose racks will differ. 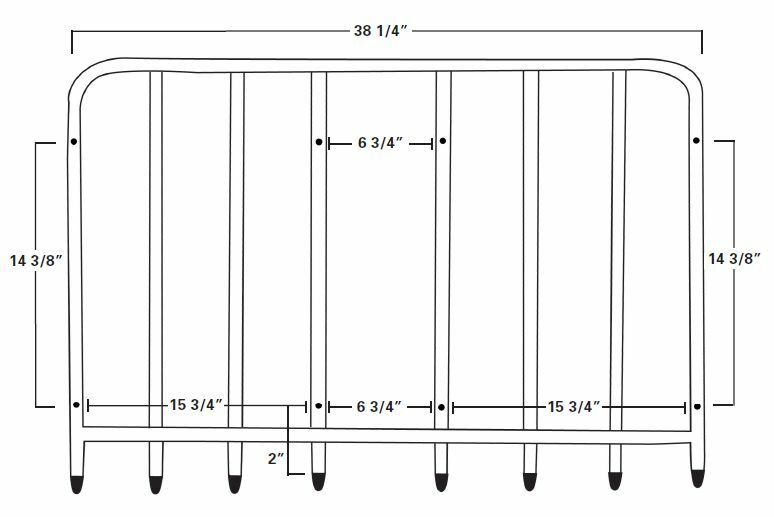 If you just adding a new rack and the holes are non-existent then you do not have to worry but if you are replacing a rack, the dimensions are important.